As a UK based specialist engineering firm with over 30 years’ experience, we’ve witnessed the evolution of technology from individual manufacturer networks and hardware to modern global ethernet systems. Different technology manufacturers used to have their own propriety software and networks, which made getting the different equipment to work together an incredibly difficult task as they all spoke different languages. However, over the years, the networks have evolved to become ethernet based. 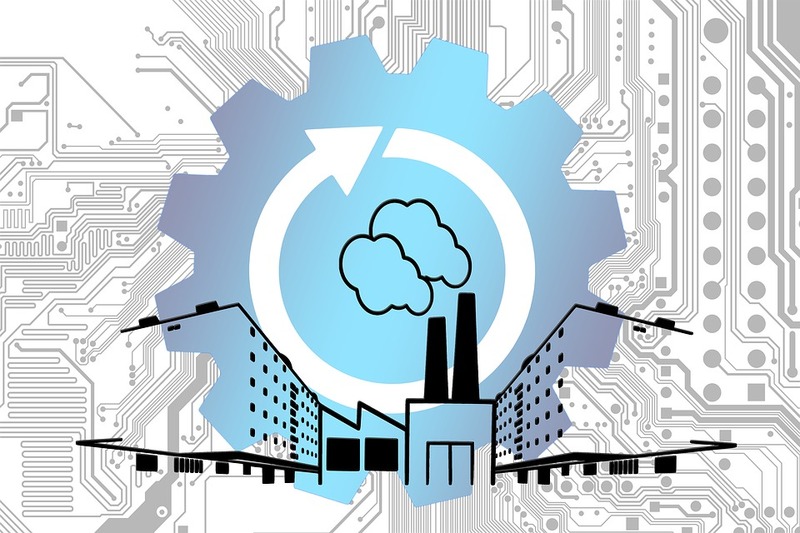 With our knowledge and experience working with the many types of individual manufacturer networks and technologies, we can find you the right solution when you need to upgrade or modify a system. Whether you require an upgrade, complete new system or if you require a master system such as SCADA to bridge the gap, we’re able to provide the right solution for you while ensuring your equipment works together as a single entity. We specialise in system integration and programming PLCs, HMIs and robots, along with motion controls, which is something few companies can do. Integrating one system with another, rather than replacing it completely, can save a company thousands of pounds and as a strategic investment, it can significantly increase ROI. Legacy conversions is another area where we excel. 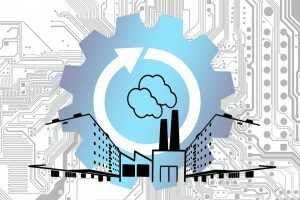 We’ve seen it all and our experience working with individual manufacturer technologies through to modern global ethernet systems enables us to upgrade obsolete software or server motors easily, which can reduce downtime and improve your productivity. Want to find out more? Speak to one of our qualified engineers on 01406 424282 or get in touch using the form below.